Let’s start with the basics. What does the phrase “heirloom Tomato” mean? Generally speaking, heirloom Tomatoes are varieties that have had their seeds saved and passed down by gardeners for generations. 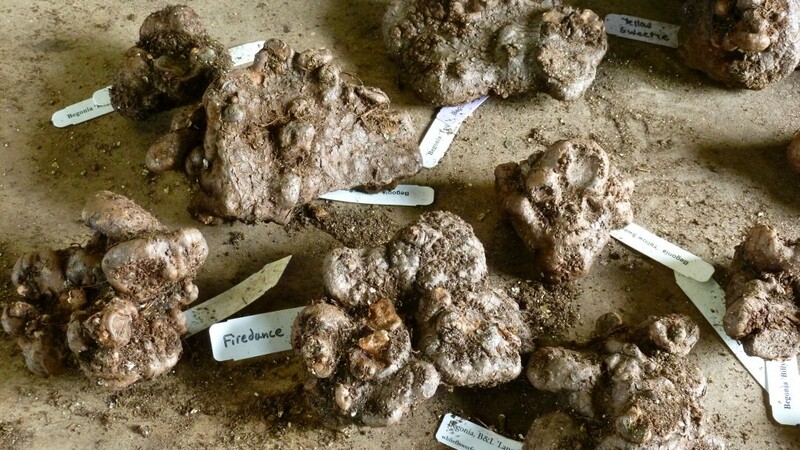 The number of years various heirlooms have been in passed down may vary, but at White Flower Farm, the majority of our heirlooms have been handed down for at least 50 years. Heirlooms share other characteristics as well. 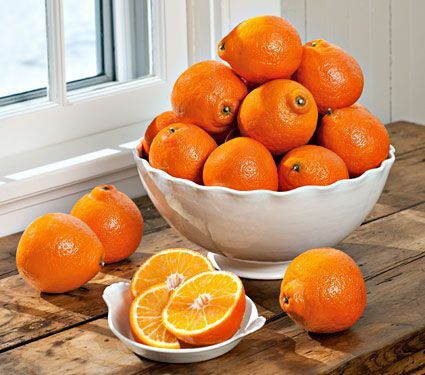 Their fruits may not be uniform or picture perfect, and their skins may be too thin to ship across country for mass marketing, but the important thing is the flavor. These Tomatoes are cherished because their flavors are some of the very finest. Below you’ll find our top 5 Heirloom Tomatoes. ‘Brandywine Red’ (also known as ‘Brandywine’) is a big, meaty Tomato with a mild, sweet, nonacidic flavor that many people rate as simply the best. And that flavor is what prompted home gardeners to save seeds of it for the past 100 years, even though the fruits occasionally develop some cracking. The unique fruits of ‘Green Zebra’ have deliciously tangy emerald flesh and ripen in color from light green to golden amber overlaid with deep green stripes. Their flavor is special because they are both sweet and tart at the same time! This heirloom was once grown by the Cherokee tribe. When it comes to top Tomatoes for flavor, many would say the rich yet sweet taste of beefsteak ‘Cherokee Purple’ makes it one of the best. 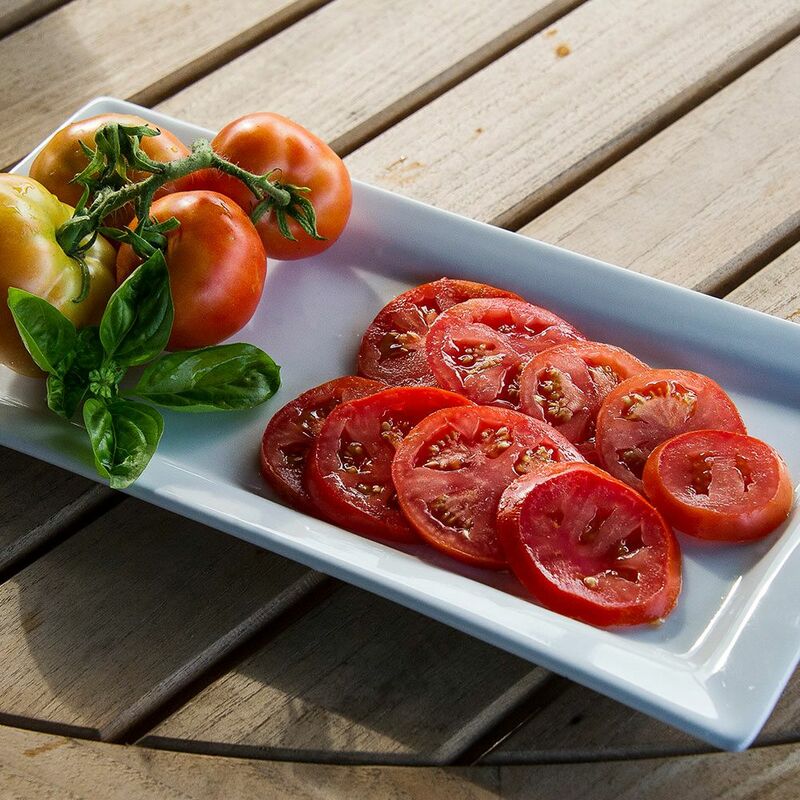 Beefsteak Tomatoes with a mild, low acid flavor make this heirloom a winner for summer entertaining. ‘Mr. Stripey’ is named for the red-and-yellow coloration of its fruits. These Tomatoes are bicolored inside as well. Slice them for salads or display them on platters to make the most of the beautiful yellow flesh and pink centers. The name of this German heirloom translates to “little blond girl.” To us it means a bounty of golden yellow cherry Tomatoes borne in clusters of 20 to 30. Strong yields of this rich and sweet variety would be reason alone to recommend it, but the flavor is the real reason its on our list. We are delighted to be offering a charming selection of handmade pots from our new friends at Whichford Pottery in England. During a visit to their pottery last year, we became enamored with the beauty and function displayed in their work. Scroll below to get a behind-the-scenes look at this iconic family-owned business and learn about their frost-proof guarantee. 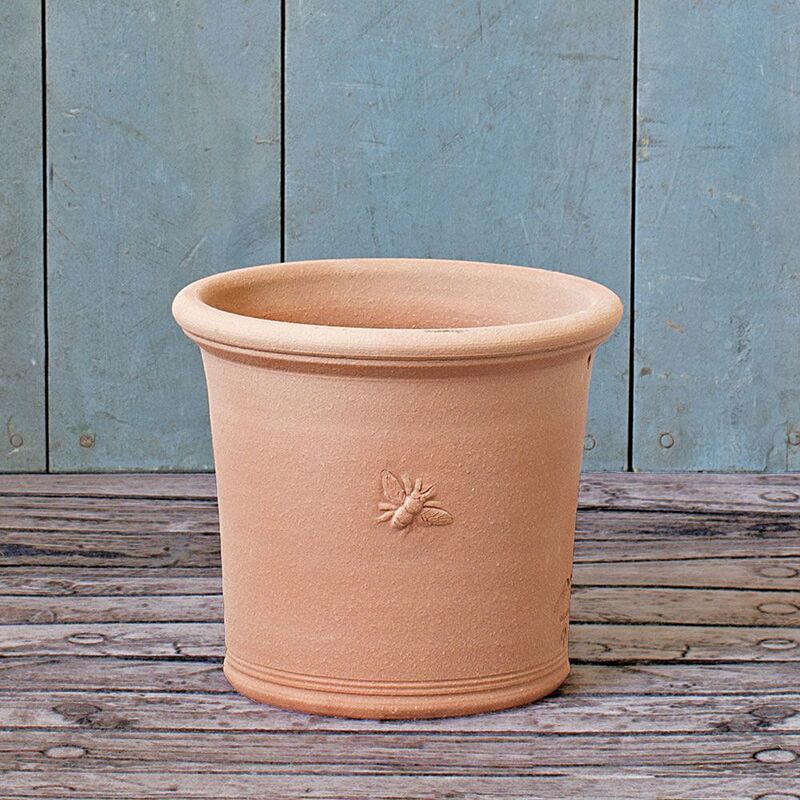 Because of our partnership, White Flower Farm is the only national supplier of Whichford pots in the United States. You’ll find our full line of these hard-to-find pots here. Jim and Dominique Keeling established Whichford Pottery in 1976 with two apprentices. Their first workshop was in a friend’s farmyard. They now oversee a team of 30 local people, who design and make a wide range of English flowerpots using traditional hand-thrown and hand-pressed methods. Their workshop is tucked away in Warwickshire valley in the Cotswolds northwest of London. 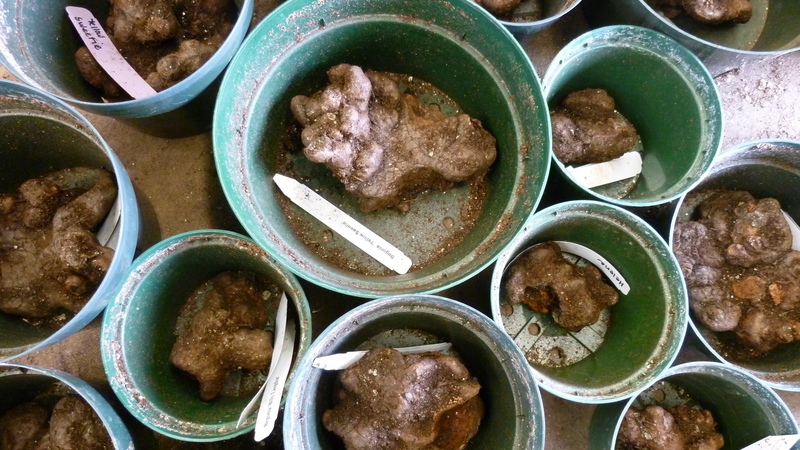 Each week 6 tons of raw clay are turned into 600 handmade flowerpots by a specialist team of craftsmen and women. All Whichford pots are signed by the potter with a maker’s mark. 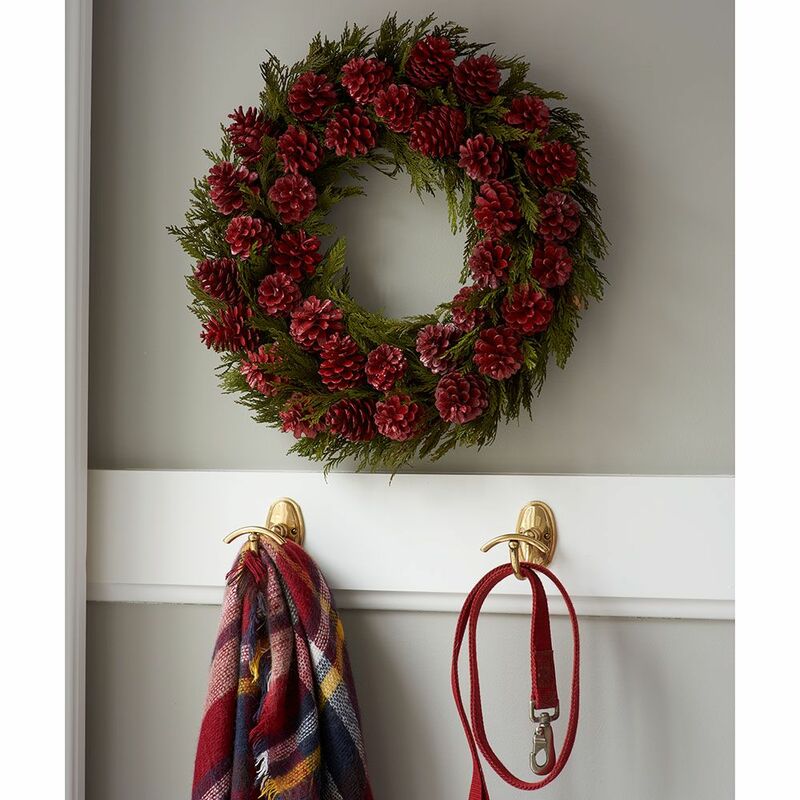 Everything at Whichford is done in-house which means they have total control during the creation process. 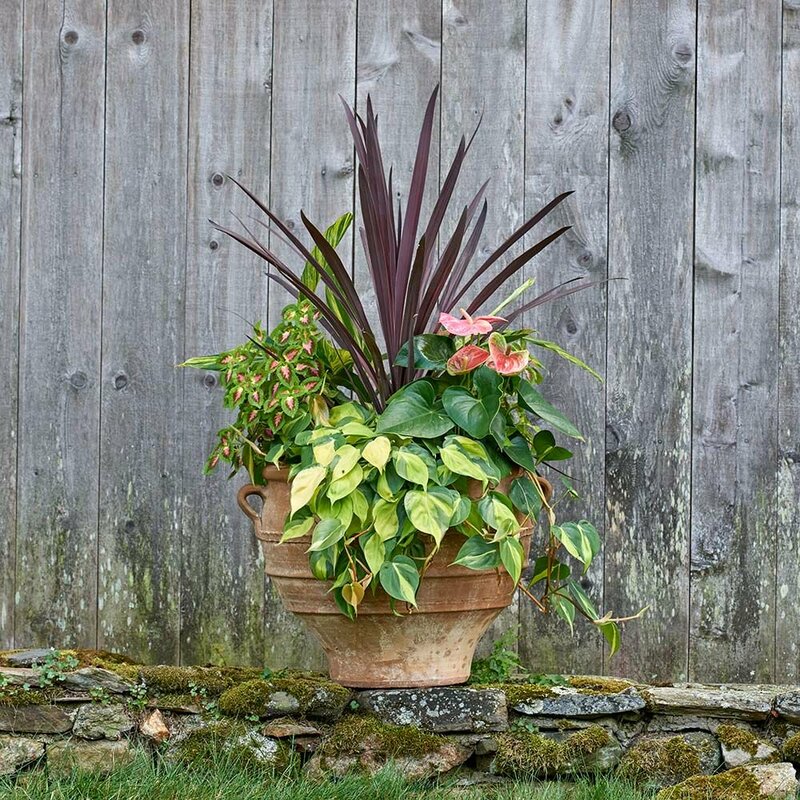 Whichford pots come with a 10-year frost-proof guarantee, a must-have for our New England winters. They are able to offer this guarantee because they blend their own locally-sourced clay on site. Watch the video below to see how Whichford pots are made. Spring is slow to arrive in northwest Connecticut but, while we’re not venturing out into the gardens just yet, it’s evident that winter’s grip is easing. The sun is higher in the sky, the greenhouses are smelling sweet and fresh, and it won’t be long before we begin shipping to warmer corners of the country. 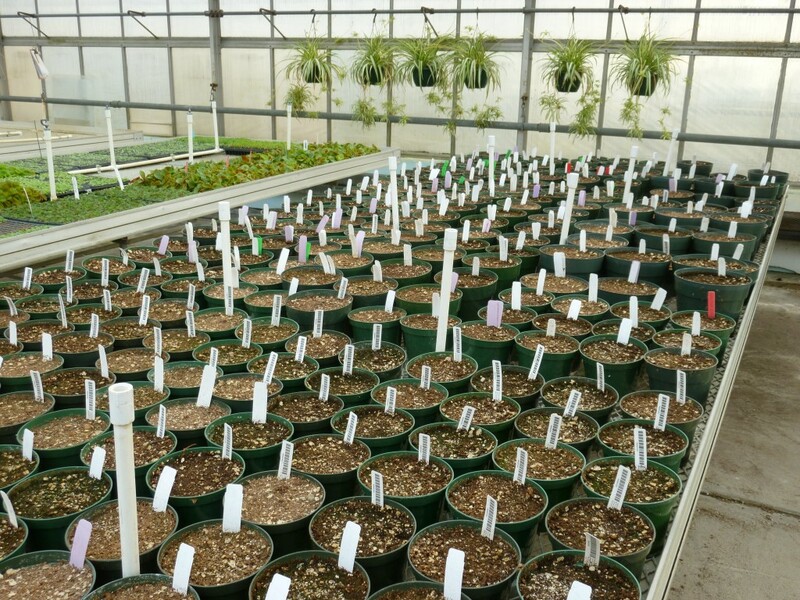 As per our custom at this time of year, we’re pleased to deliver a brief-ish update from the nursery. Late last season, we planted a variety of Roses and companion plants in our new Rose Garden. As spring and summer arrive, we’re excited to see how the whole garden develops. 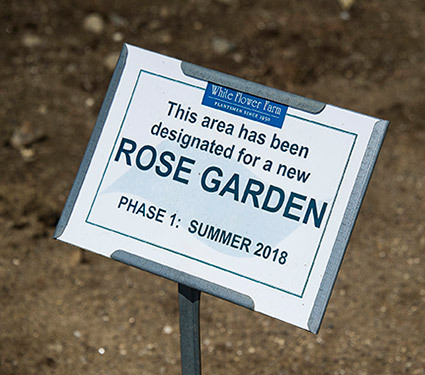 Last summer we began installing a sizable new rose garden at the nursery, with design guidance from Julie Messervy and her team at Julie Moir Messervy Design Studio in Saxons River, VT. 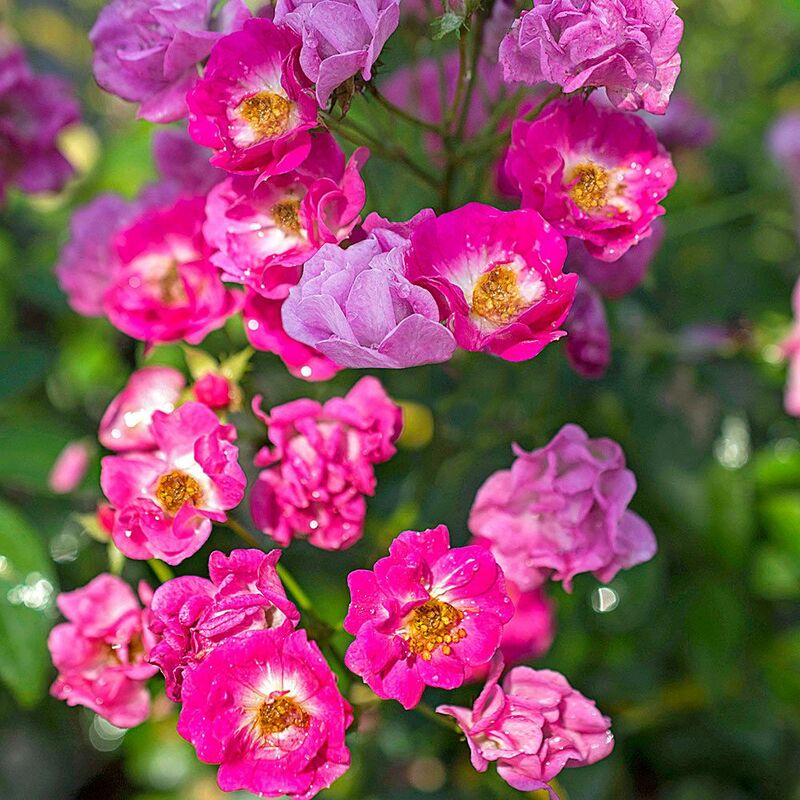 The garden will, as it matures, feature not only several dozen varieties of Roses, including both heirlooms and favorite modern cultivars, but our favorite Rose “companions” – Nepeta, Lavender, Clematis, Salvia, and many others. This summer the garden will still be in its infancy, but over the years it will deliver us a tremendous re-education on gardening with Roses, and we’re eager for the school bell to ring. 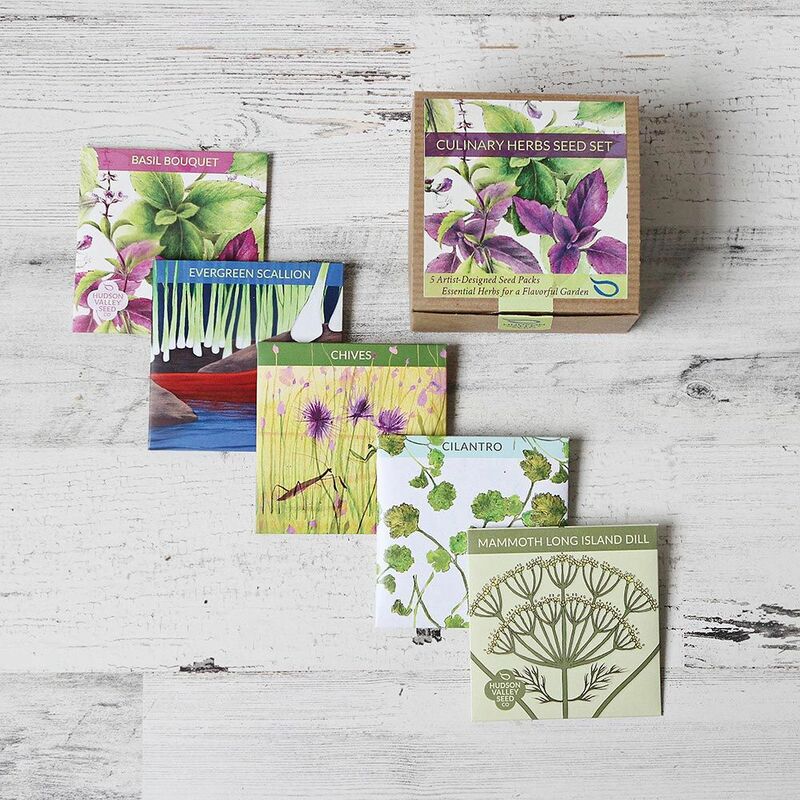 We trust visitors to the nursery also will enjoy watching this garden come into its own and perhaps take some fresh inspiration home with them. Join us for our 14th annual Great Tomato Celebration. This year, it will be held on two days, Friday and Saturday, May 17 and 18. As usual, we have a number of fun events lined up at the nursery this spring. You can find details about all of them on our website. 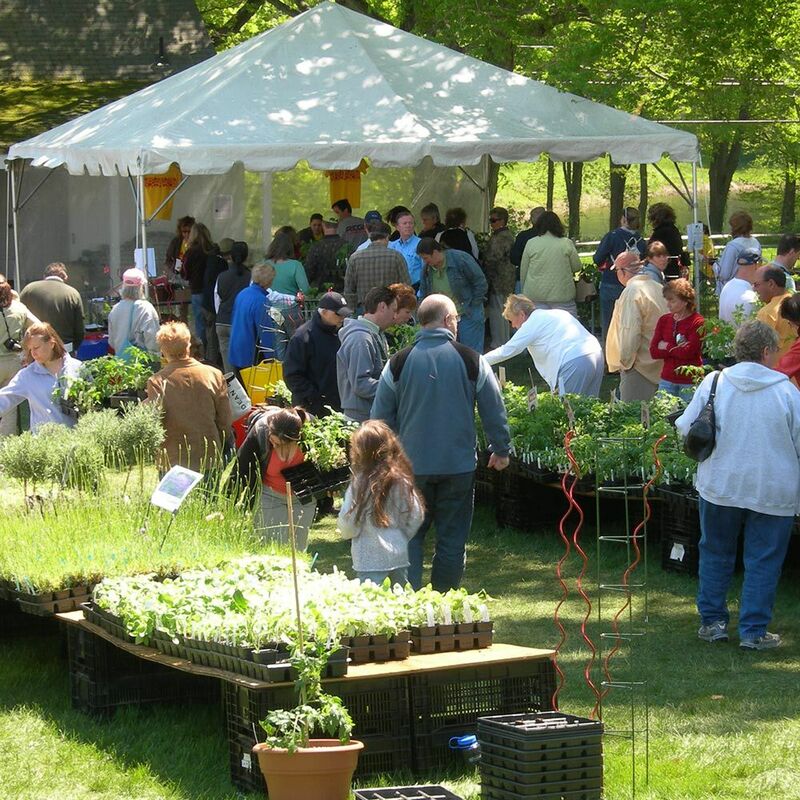 We’d like to alert would-be travelers that our Great Tomato Celebration, an annual offering of dozens of varieties of tomato seedlings and other kitchen garden supplies, is scheduled for Friday, May 17, and Saturday, May 18. (Please note there are no Sunday hours this year.) We’re excited to welcome back noted Tomato expert Craig LeHoullier, author of Epic Tomatoes: How to Select and Grow the Best Varieties of All Time. Craig will be on hand for lectures and Q&A availability on both days. Cross your fingers for decent weather, but the show goes on rain or shine. Gardening is typically an escape for daily trials and tribulations. But when changes to tax law impact the way we do business with you, we find ourselves obliged to draw your attention to matters mathematical, at least for a moment. As you may or may not have noticed, White Flower Farm has historically collected sales tax only on items shipping to Connecticut addresses. This is consistent with long-standing precedent that online retailers are responsible for collecting sales tax only on transactions to states where the seller has a physical presence, such as a store or a warehouse. 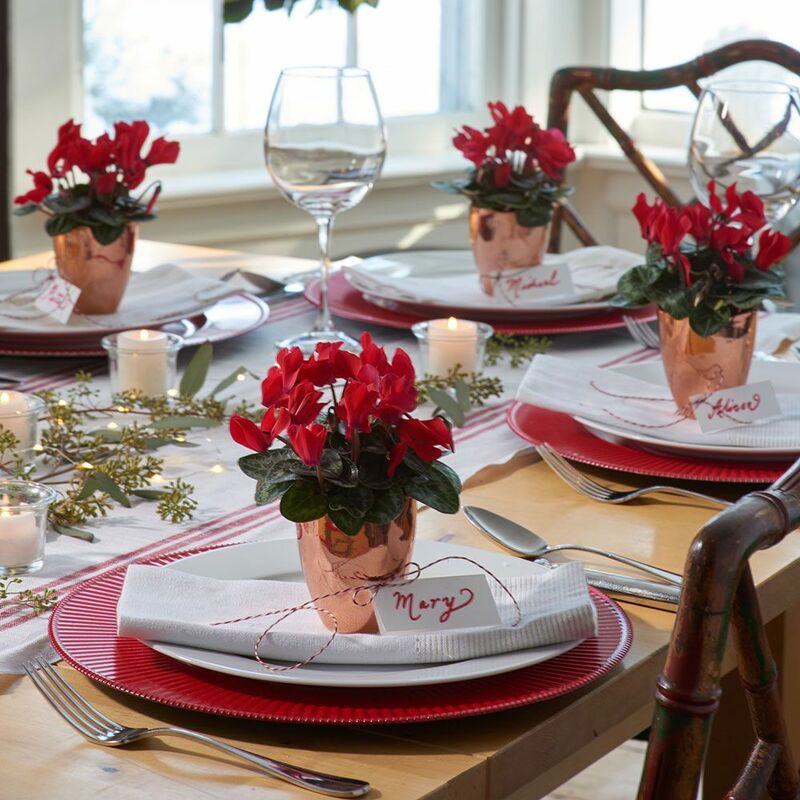 White Flower Farm has a physical presence only in Connecticut; therefore, we have, until now, collected sales tax only on Connecticut-bound merchandise. But last summer this precedent was changed by the Supreme Court’s ruling in South Dakota v. Wayfair. The court decided that the “physical presence rule” was outdated, and that states may charge tax on purchases made with out-of-state sellers, regardless of whether or not the seller has a physical presence in the state. • Different states have different sales tax rates; they also have different rules regarding whether shipping & handling charges are taxable, and what kinds of products are taxable at all. For example, in Connecticut, a tomato plant is not considered a food item, and therefore is taxable. Other states may handle that sort of item differently. • If an item is purchased by a buyer in one state to be shipped to a different state (as many gift items are), the applicable tax rate is the one set by the state to which the item is being shipped, not the one in which the buyer resides. 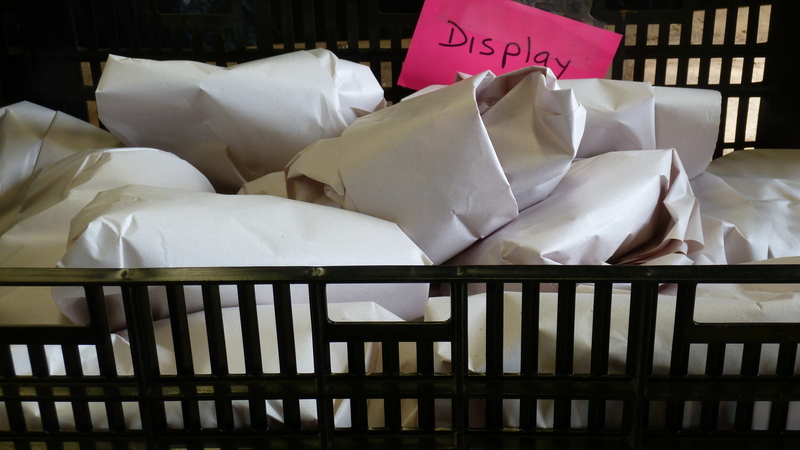 • WhiteFlowerFarm.com displays sales tax as a single dollar figure in your order summary. If your order includes shipping addresses in multiple states, any applicable sales taxes will be combined into the single tax figure you see at checkout. The same calculations are applied to orders placed over the phone. Thanks for your attention to this quite literally taxing topic. We welcome any questions you may have. 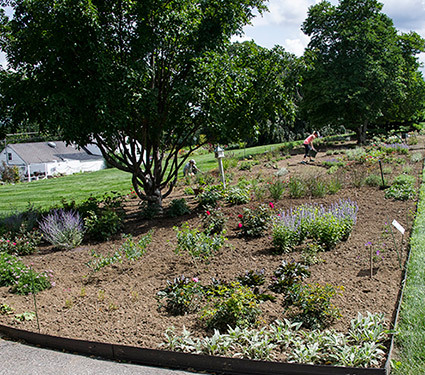 With more and more gardeners looking for ways to reduce their lawn space and support garden pollinators and other beneficial insects and wildlife, we’re thrilled to introduce our new preplanned Native Meadow Garden. 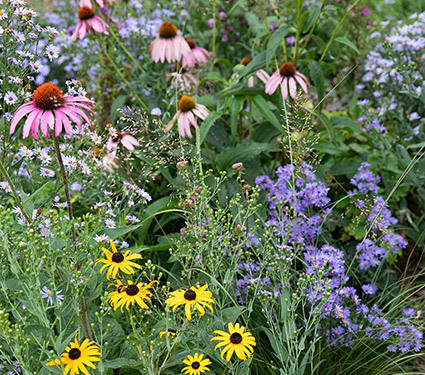 This exclusive collection of carefully selected North American natives features low-maintenance perennials that provide food and habitat for birds, butterflies, and beneficial insects while offering colorful blossoms and foliage for human admirers. 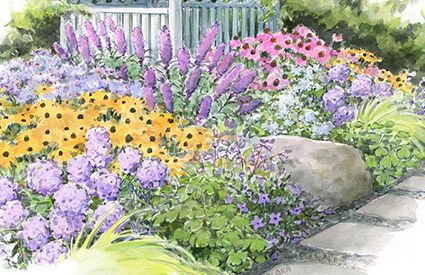 We trialed this garden extensively at our farm in Connecticut where it has become a magnet for Monarchs and other winged creatures whose visits add to its natural, wild beauty. If you have a fence or property line in full sun, or a sunny swath of lawn you’re willing to cede to blossoms and wildlife, we urge you to try it. Give the plants a season to settle in, then watch them take off the following year. Also new this year is our collection of tropical plants for the patio. 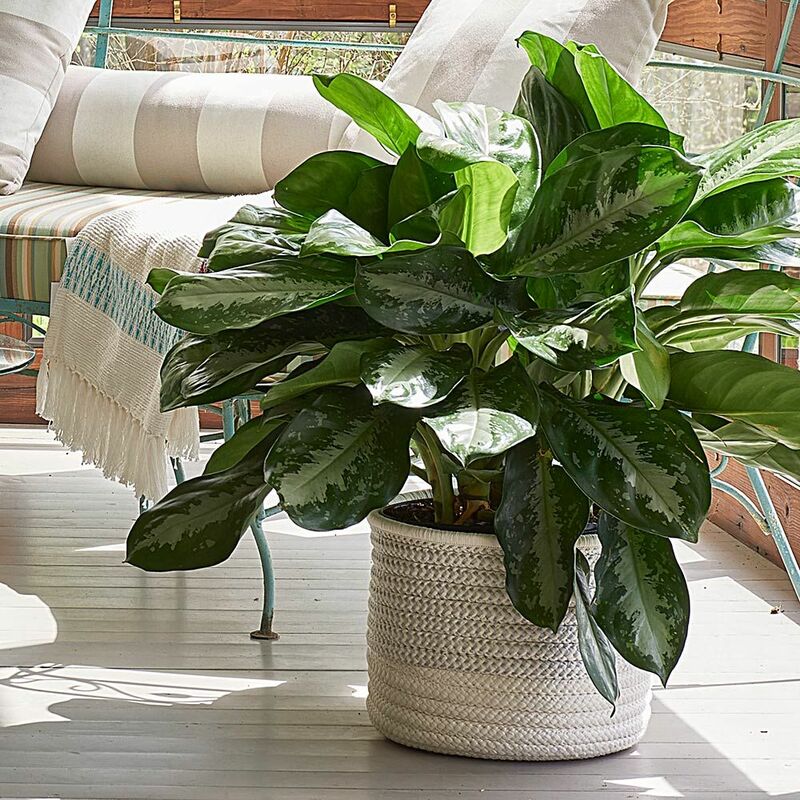 From nonstop flowering Mandevillas to glorious, large-flowering Hibiscus, to harder-to-find favorites including Alpinia ‘Variegata’ and Macho Fern, we have everything you need to turn your backyard patio into a tropical paradise. Our head gardener, Cheryl Whalen, put her talents to work last season, and she used a variety of tropical foliage plants to create two exceptional new collections, Bonito and Spicy Salsa. 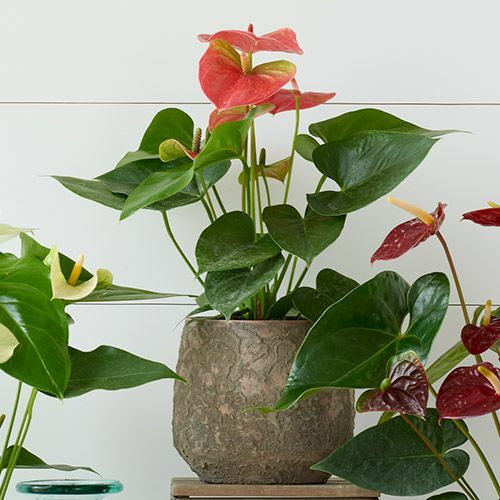 Our new Bonito Annual Collection combines plants with fabulous foliage for a distinctly exotic look. Create a spectacular display in your late summer sunny border with this trio of Dahlias from the Café au Lait series. 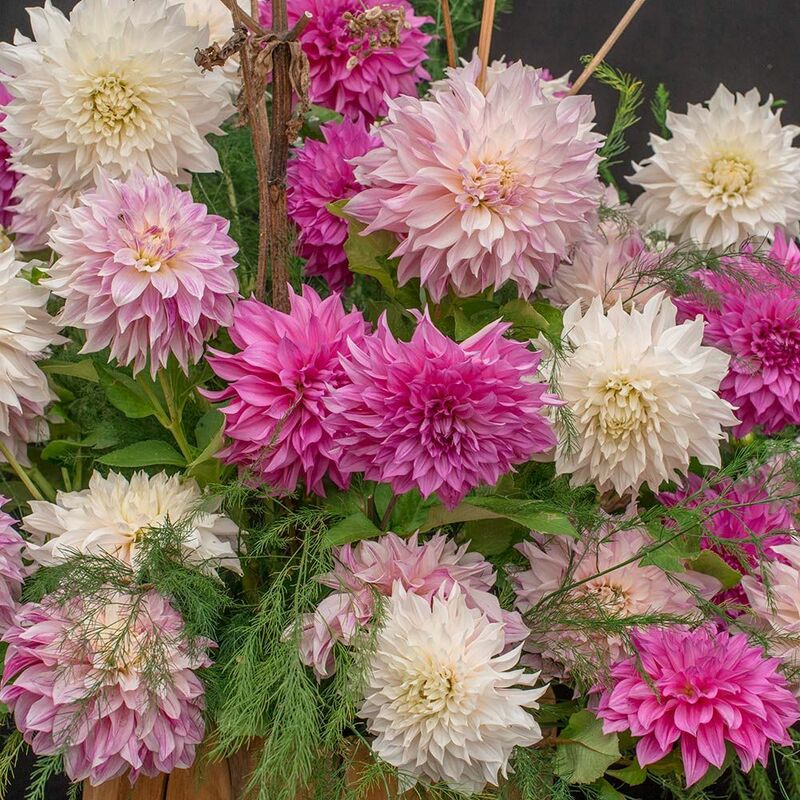 Dahlia lovers will not want to miss our new Café au Lait Trio, which features longtime favorite Dahlia ‘Café au Lait’ with two of its siblings, Dahlia ‘Café au Lait Rose’ and Dahlia ‘Café au Lait Royal.’ The color blend, which ranges from mocha pink to fuchsia, is as harmonious as can be, and each plant produces the large, 10” dinnerplate blossoms that made the original such a favorite. 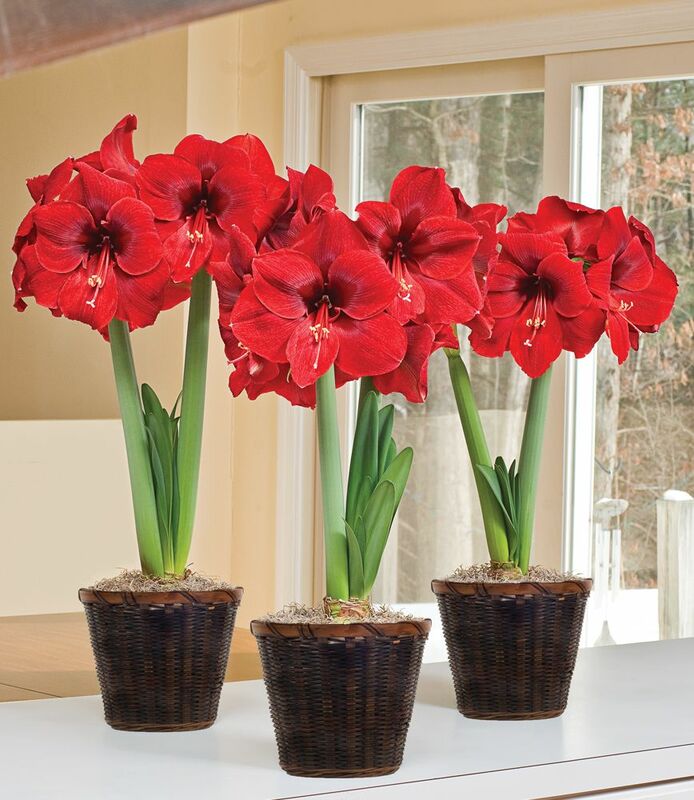 Beautiful in the garden and superb for larger-scale bouquets. We hope you’re as excited as we are to see the first signs of spring. It’ll be great to get out into the garden. 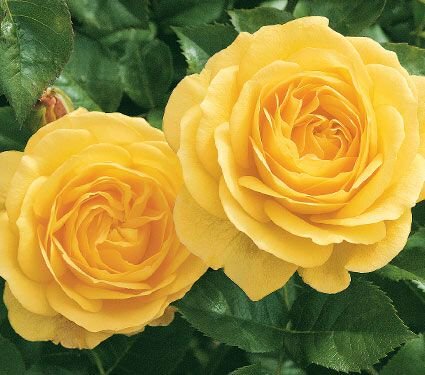 Late last year, on Dec. 18th, David C. H. Austin, Sr., the legendary English rosarian and founder of David Austin® Roses Ltd., passed away at the age of 92. According to representatives, he died peacefully at his home in Shropshire surrounded by his family, an end befitting a man who brought so much beauty and wonder to the lives of others. Rose hybridizer and writer David C. H. Austin founded David Austin Roses in 1969 in Shropshire, England. The Austin nursery, display gardens and plant center in the village of Albrighton draw visitors from around the globe. 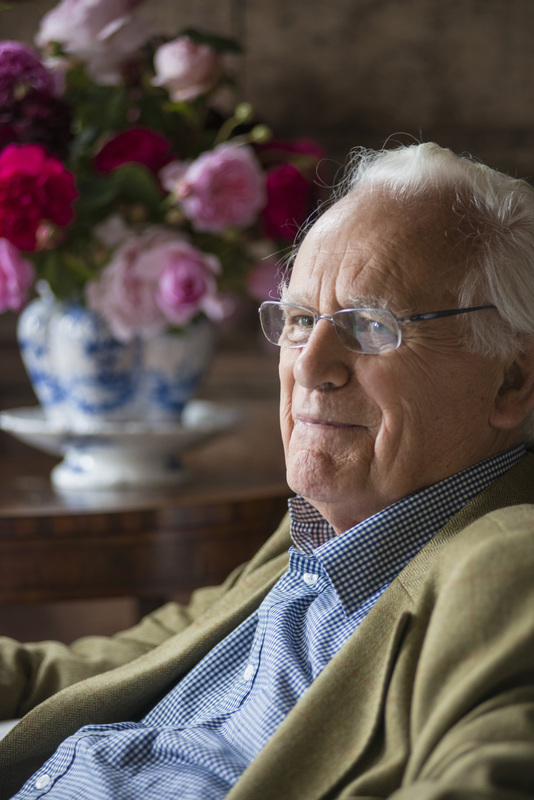 Born in 1926 and raised on a family farm in the Shropshire countryside, Austin’s interest in flowers blossomed early. As the story goes, he was just a schoolboy when he found in the school library an issue of the great garden magazine Gardens Illustrated. What he saw on the pages ignited a passion that would last a lifetime. 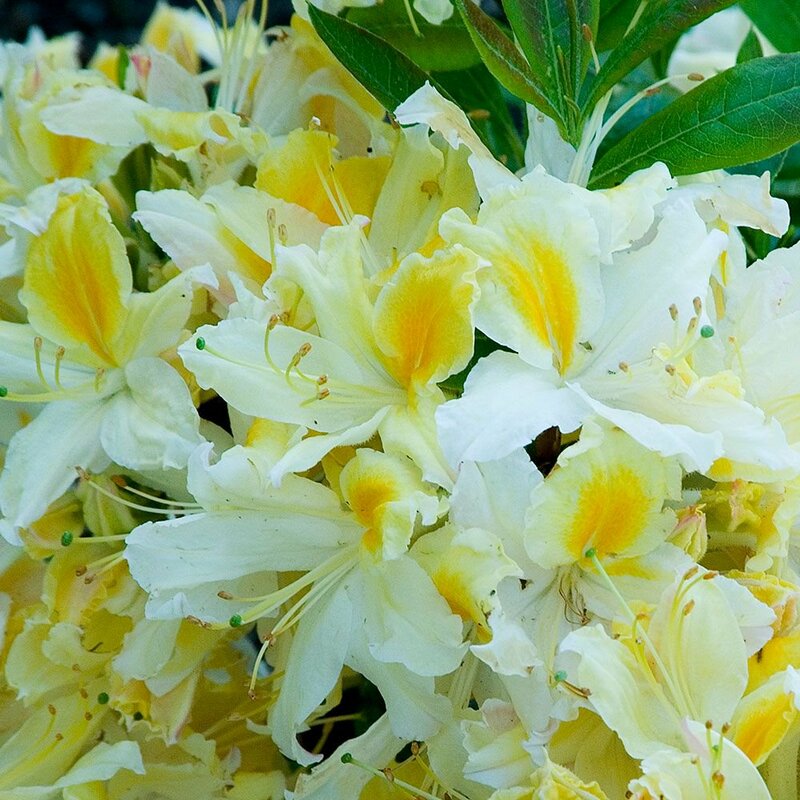 Austin’s father, a farmer, did not initially approve of his son’s interest in breeding flowers, but when the younger Austin turned 21, his sister gifted him with a copy of A.E. Bunyard’s book, Old Garden Roses. The rest, as they say, is history. 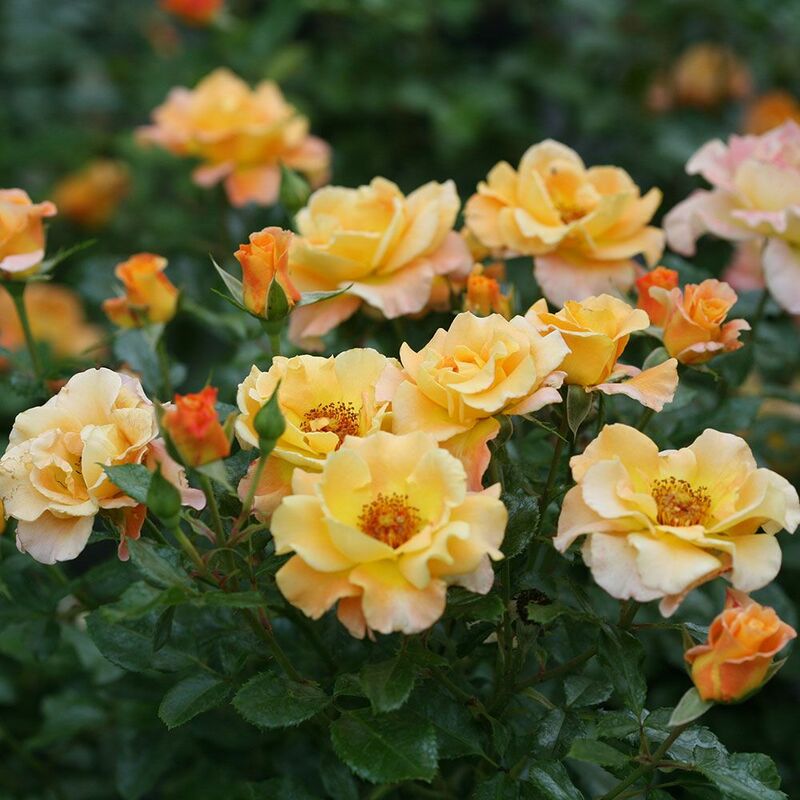 Austin devoted his adult life to breeding what eventually became known as “English Roses.” His groundbreaking varieties combine the beauty and fragrance of classic varieties with the diversity of color and repeat-flowering habit of newer Roses. Austin eventually achieved worldwide success, but it did not come overnight. Austin’s first rose, introduced in 1961, was ‘Constance Spry.’ Industry professionals told him buyers would never be interested in what they called his “old-fashioned roses,” but Austin persisted, initially selling stock from his own kitchen table. By 1969, he had developed and was offering repeat-bloomers. But his real breakthrough came in 1983, when he introduced three of his English Roses at the RHS Chelsea Flower Show. Back at Chelsea the following year, Austin won the first of many gold medals. 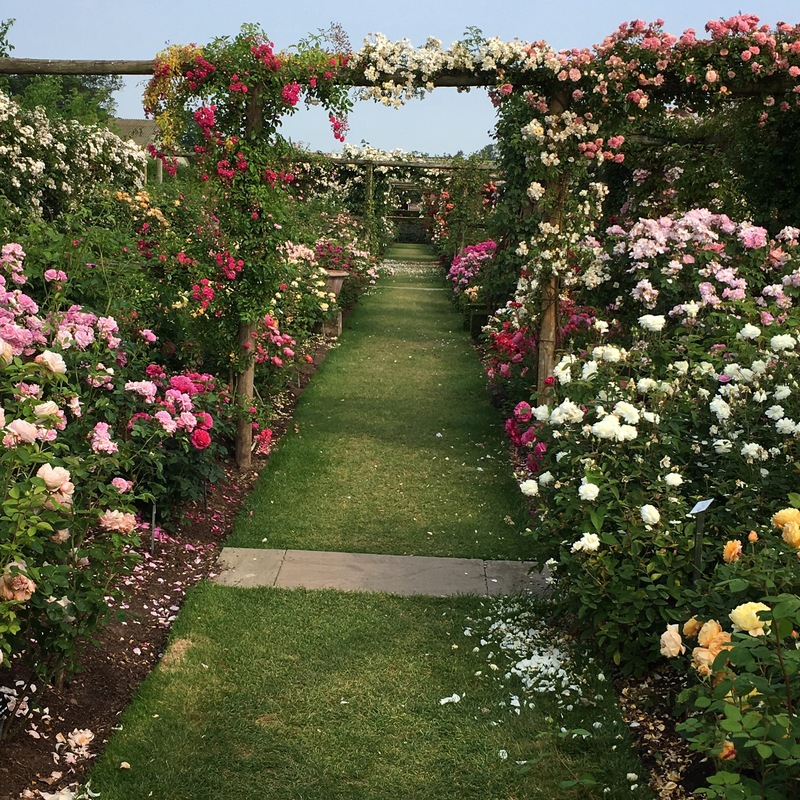 With a subsequent increase in sales, Austin was able to upgrade and expand his business and also his garden at Albrighton, which today is widely regarded as one of the most beautiful Rose gardens in the world. The Austin gardens in Albrighton, England. 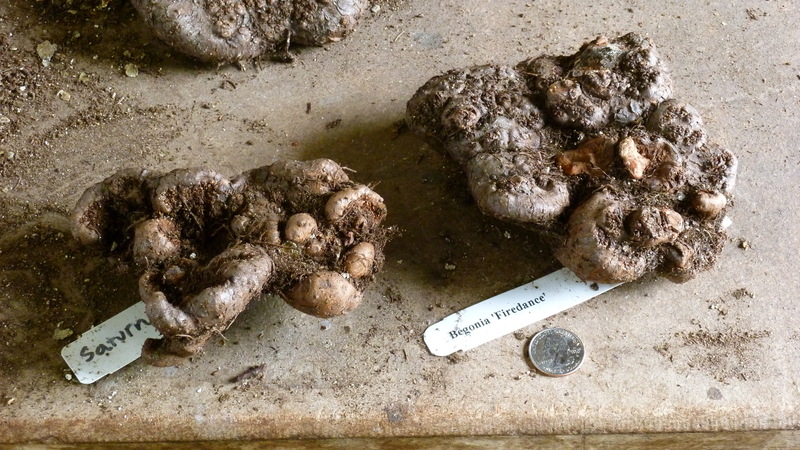 The photo was taken in 2018 by White Flower Farm’s Eliot Wadsworth. To best understand the patience, perseverance and wonder of what Austin accomplished in his lifetime, it helps to know that from pollination to sale, the process of creating a new Rose takes nine years. For each new Rose released, roughly 120,000 unique Roses are grown for research. Rose Olivia Rose Austin™: Any Rose named for a member of David Austin’s family must be exceptional, and this lovely Shrub Rose is certainly that. Cupped, double blossoms of blush pink expand into old-fashioned rosettes that pale to pearly pink at their edges. They carry a rich perfume with sweet fruity notes. 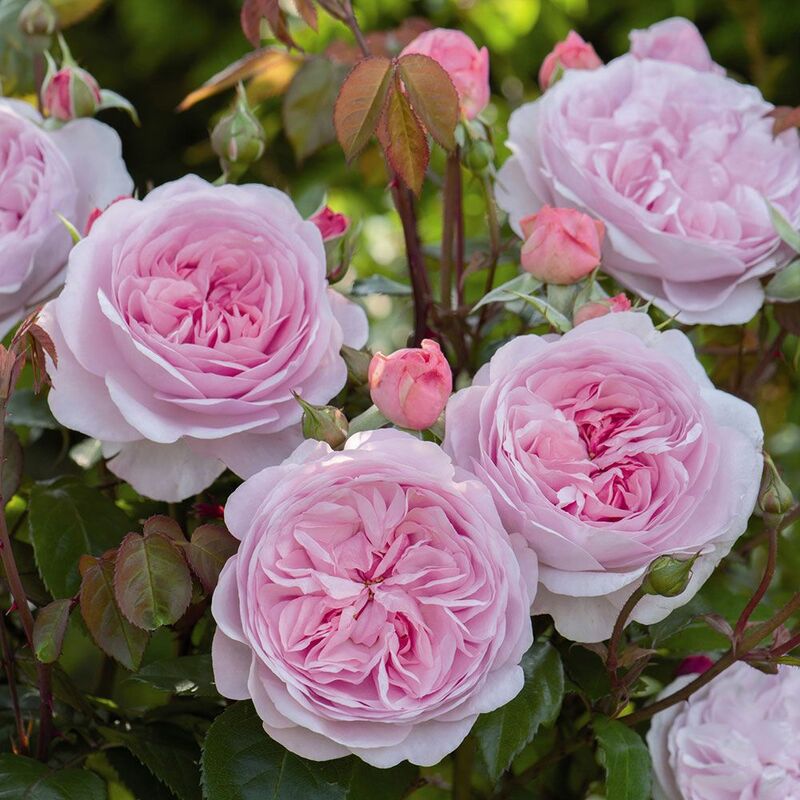 Rose Claire Austin™: This intensely fragrant, double-flowering beauty is named for David Austin’s daughter. 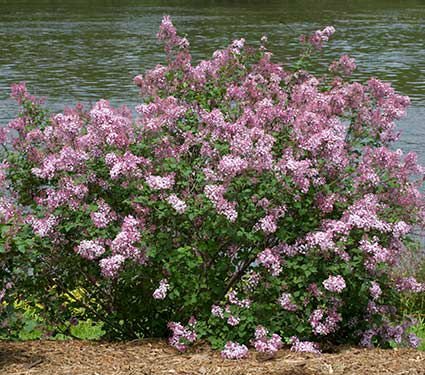 The shrub and its flowers are an elegant presence in any garden. Plants have an arching form that makes them well suited for use as small climbers. 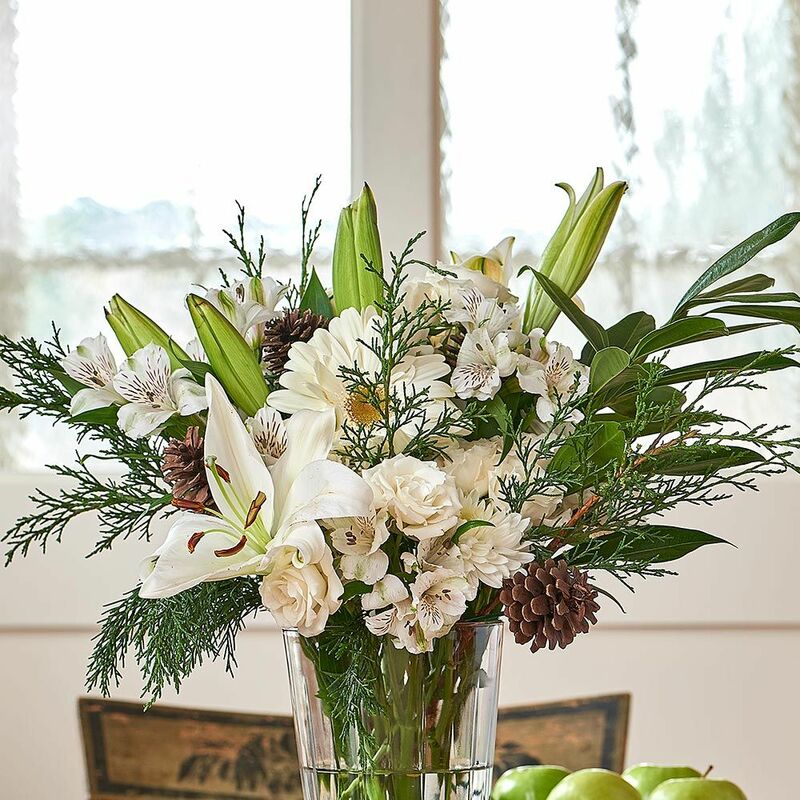 At White Flower Farm, we are honored and privileged to have worked with David Austin’s company over many years. 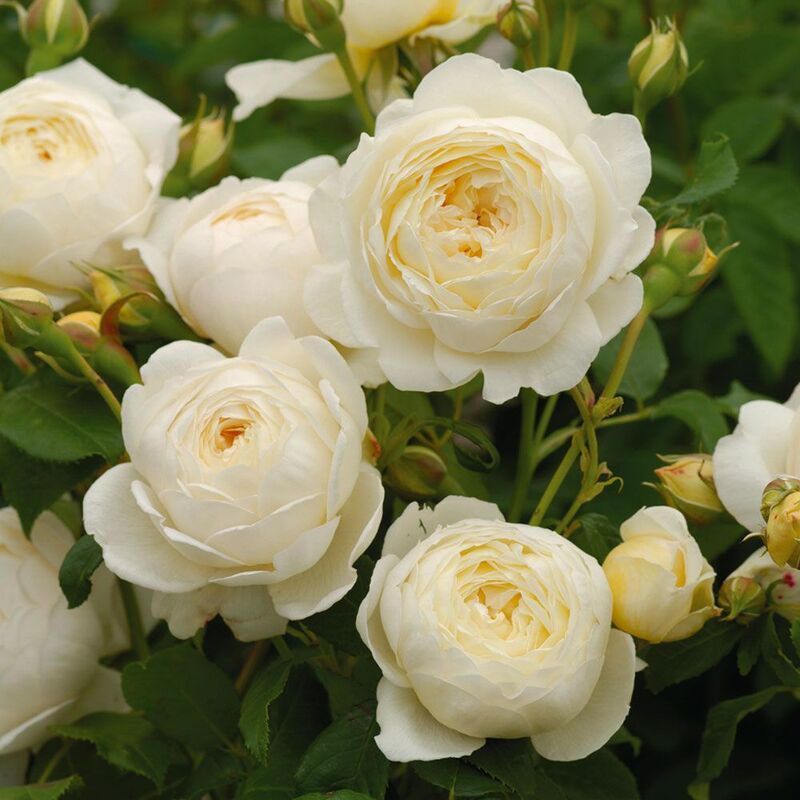 We are delighted that David Austin® Roses Ltd. and its remarkable breeding program will continue under the guidance of Austin’s eldest son, David J.C. Austin, who has been with the company since 1990 and who assumed the role of managing director in 1993, and David Austin’s grandson, Richard Austin. We look forward to doing our part to perpetuate David Austin’s remarkable legacy and to encourage the enjoyment of his exceptional Roses. 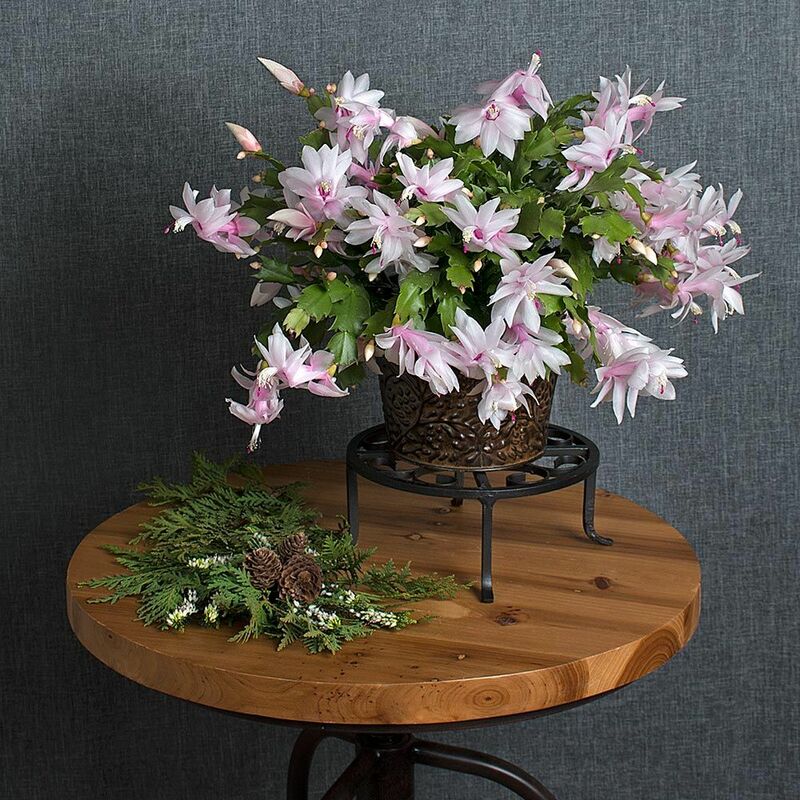 Each year, our staff spends a significant amount of time searching out and sourcing new plants. 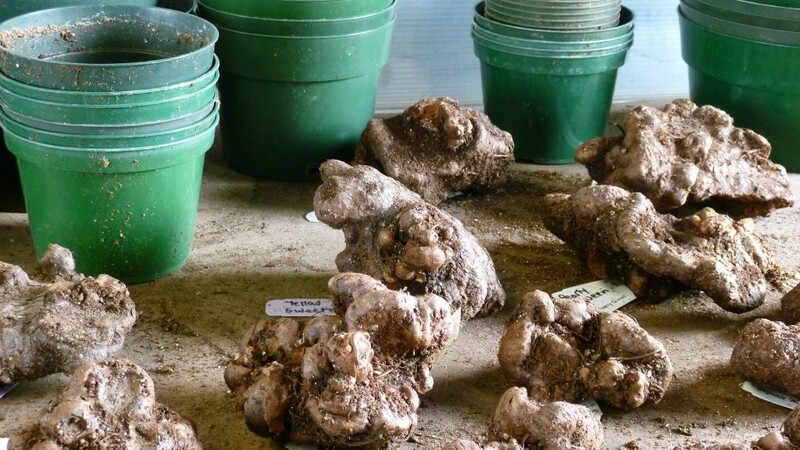 The process can involve world travel, internet searches, phone calls, and visits to breeder’s and grower’s fields. It also involves growing new plants in our greenhouses and garden beds and experimenting with ways we can best offer new and old favorites. The results of our journeys and discoveries for spring, which also include a number of exceptional garden accents and tools, can be seen below and on our website. For beautiful colors, extravagance of blooms, and graceful habit, nothing compares with Clematis, the queen of the flowering vines. 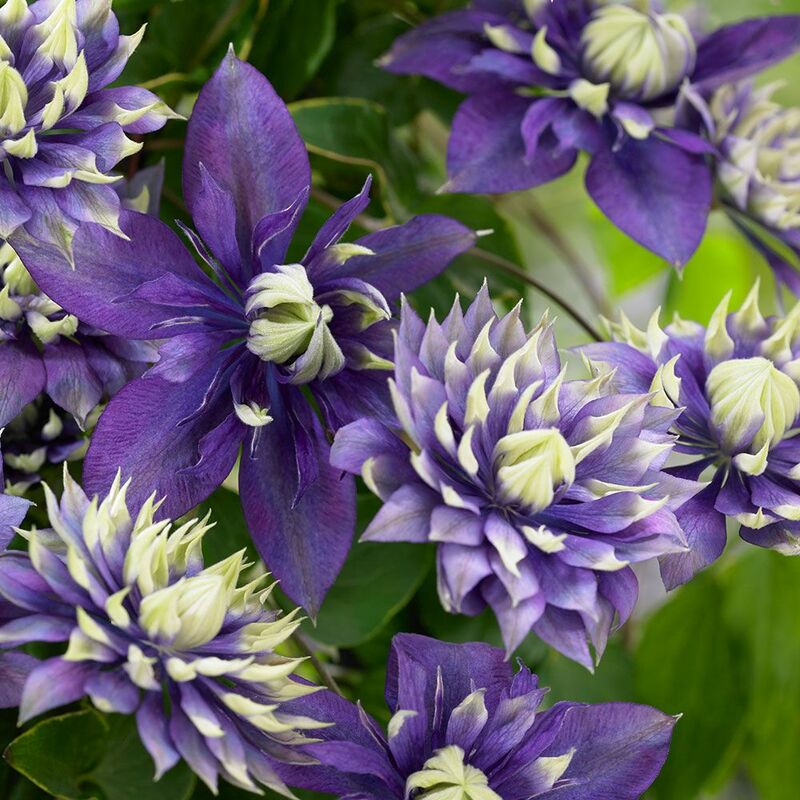 Attracting attention at the 2017 Chelsea Flower Show, Clematis ‘Taiga’ combines a compact growth habit with abundant double blossoms bristling with bicolor petals. 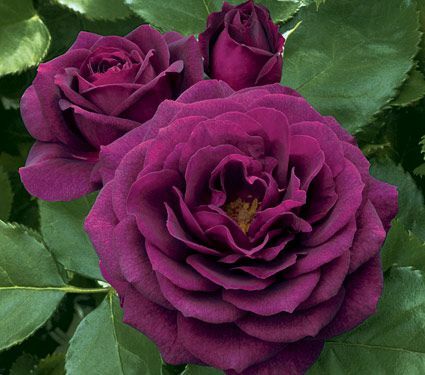 Bred in Japan, the blooms feature a central nest of purple petals tipped in cream against an outer star of rich purple. From France comes Tomato ‘Madame Marmande,’ a gourmet beefsteak with fruits that tip the scales at 10 oz of delicious flavor. The handsome, ribbed, broad-shouldered fruits do not crack while ripening. Indeterminate. Fruits ripen about 72 days from transplant. Add a bit of botanically inspired sculpture to your garden with charming decorative accents that can be displayed in any season. British master craftsman and sculptor Paul Cox creates these ornamental stakes in his Sussex studio. 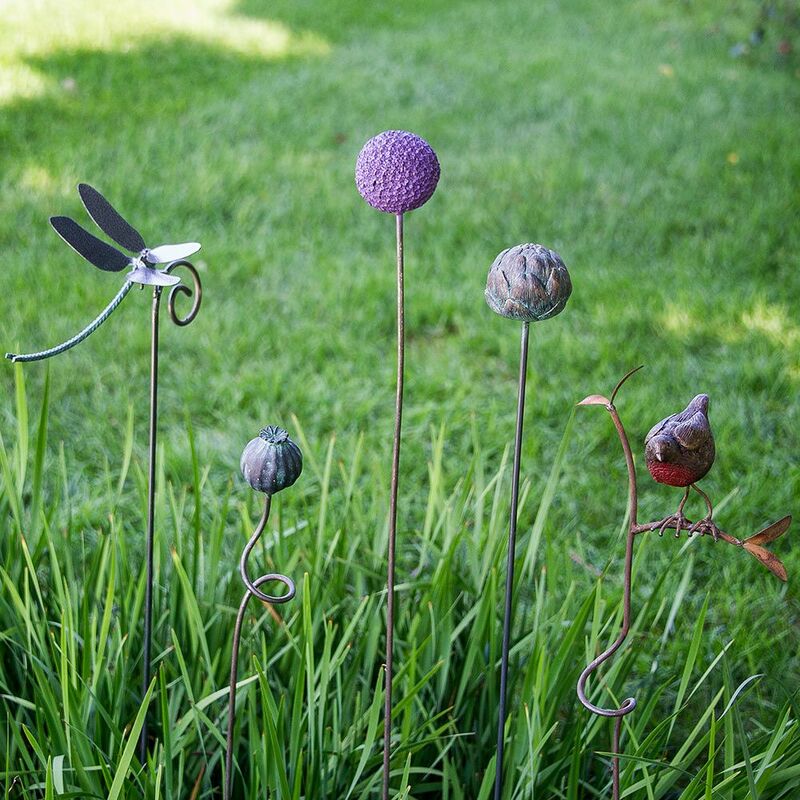 The metal stem on each arrives gray in color before gradually and naturally oxidizing to become a rust orange color that blends beautifully with the plants in your garden. 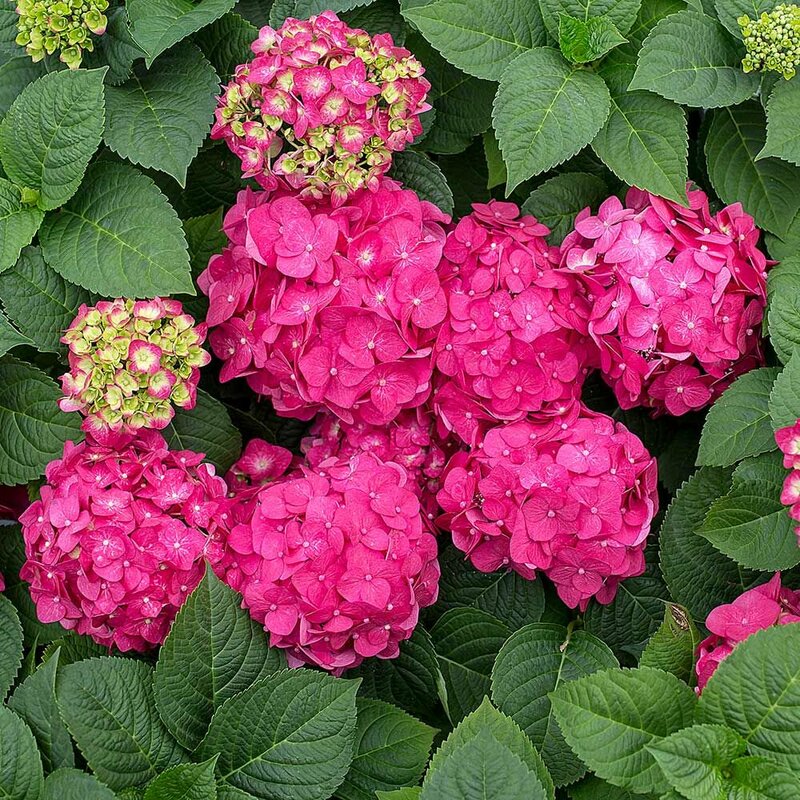 Hydrangea Endless Summer® Summer Crush™ is a vibrant Mophead that delivers a color breakthrough of riveting raspberry to purple flowers (depending on your soil) that pop from a distance. 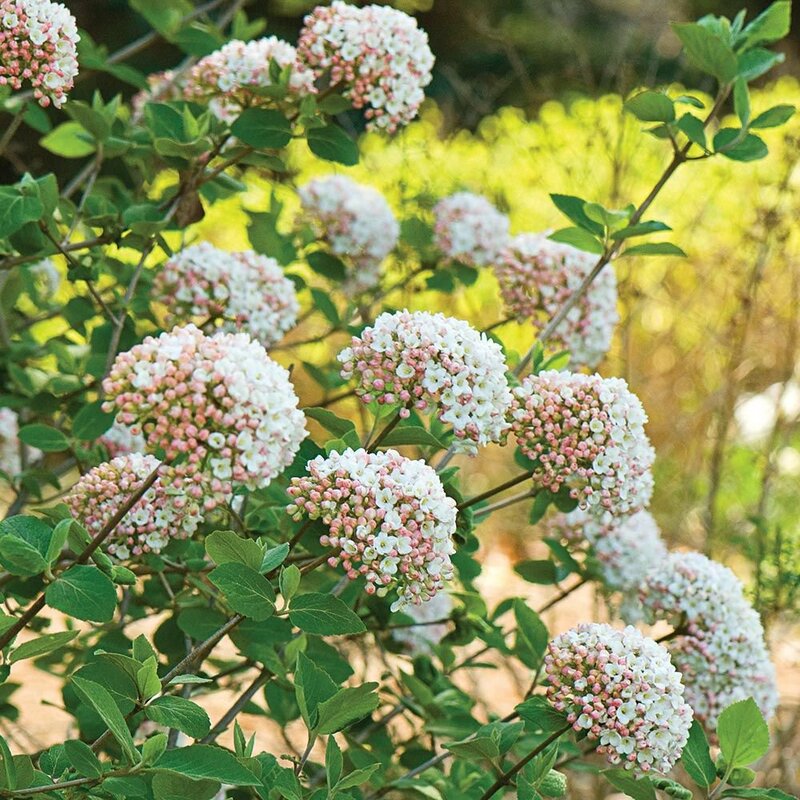 Plus, the plump blooms are densely held on a compact, conveniently container-sized shrub. Great planted in multiples along a walkway or a stone wall, too. 1. 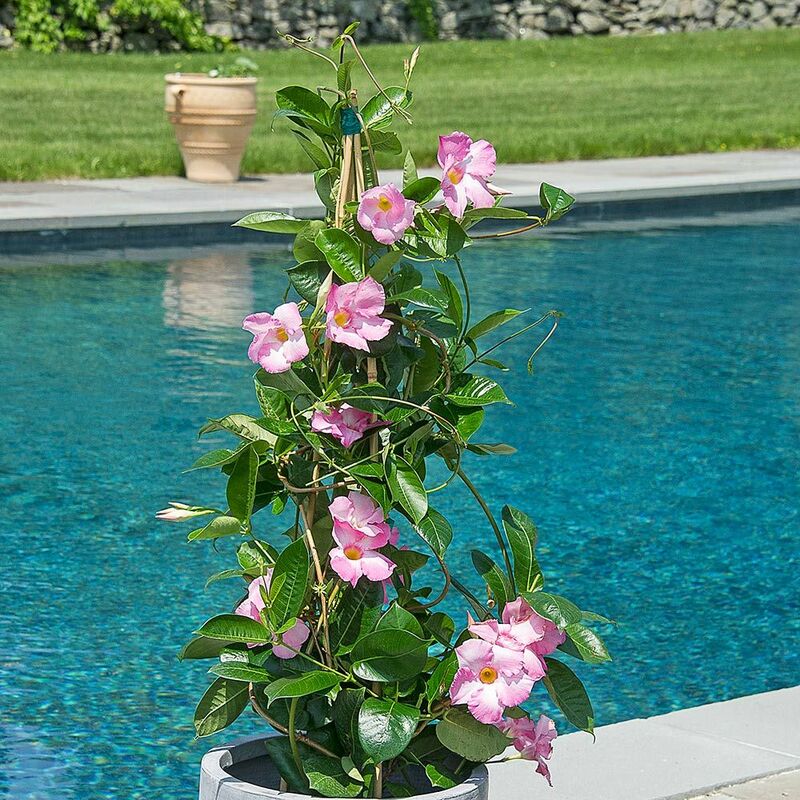 If you live in a colder climate, as we do here in Connecticut, try growing Roses close to the foundation of your home. This provides plants with some degree of winter protection. Walkways are also good spots provided there is full sun. This is generally defined as at least 6 hours per day of direct sunlight. 2. Remember that light changes as the angle of the sun shifts throughout the season. If you live in the upper half of the U.S., choose a site that will offer full sun year-round. The more sun you have, the more flowers your plants will produce. In the lower half of the U.S., choose spots with a little bit of afternoon shade. 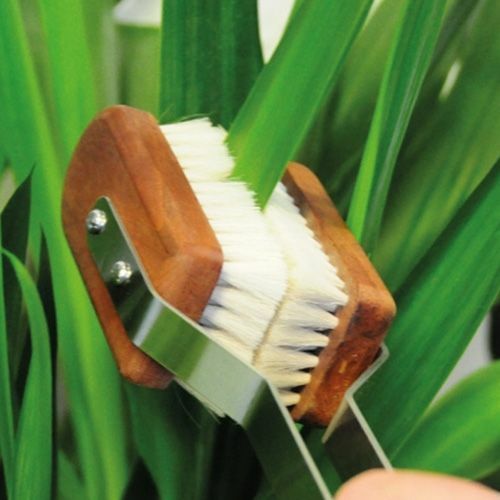 This protects blossoms from the scorching sun and helps your flowers last longer. 3. Roses love sandy soil. 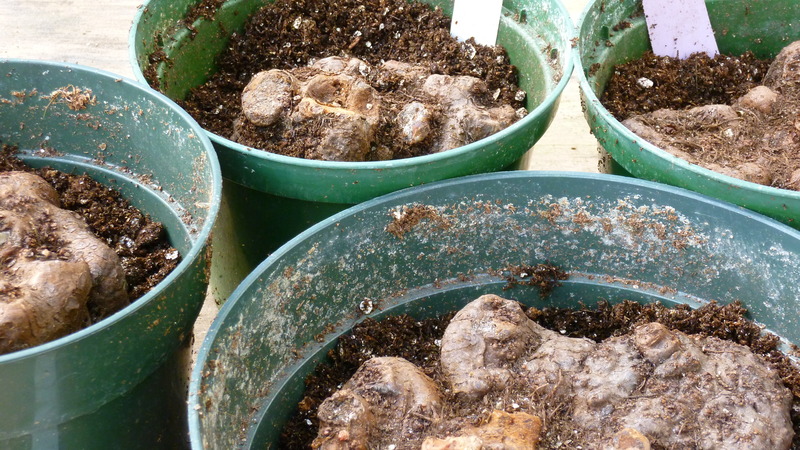 Amend your soil accordingly to provide the best footing for plants. Also choose sites with good drainage, which helps ensure that Roses overwinter more successfully. They do not like wet, cold feet. 4. Do not crowd your Roses. Plants that don’t have adequate air circulation and sunlight are more susceptible to powdery and downy mildew. Remove any spent foliage from the ground around your Roses. 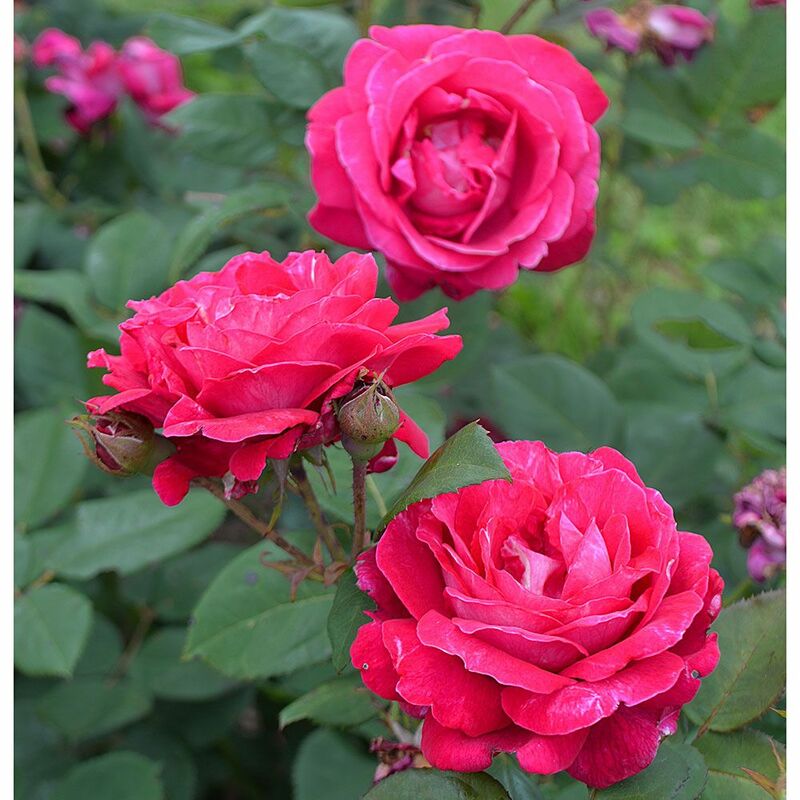 The leaves contain natural fungal spores that can transfer to your Roses. 5. Artificial liquid fertilizers tend to promote plant growth that is soft and tender, and this type of foliage can attract aphids and other pests. 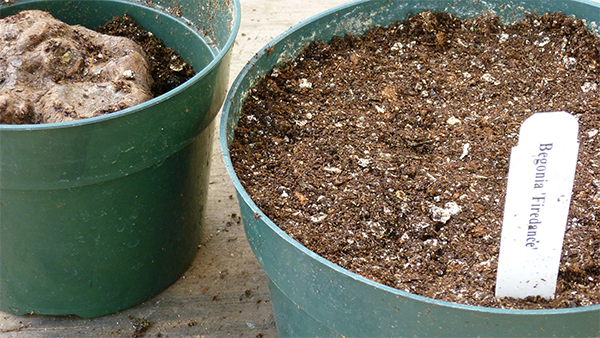 Instead, rely on compost and natural fertilizers to feed your plants. 6. If problems develop, horticultural oil and insecticidal soap can help control insects and mildews. 7. When pruning, be judicious. If you prune too hard in autumn, plants can be damaged beyond recovery. Instead, wait until spring, when plants begin to leaf out for the new season. (Roses are often not the earliest plants in the garden to respond to spring’s warming temperatures, so be patient.) 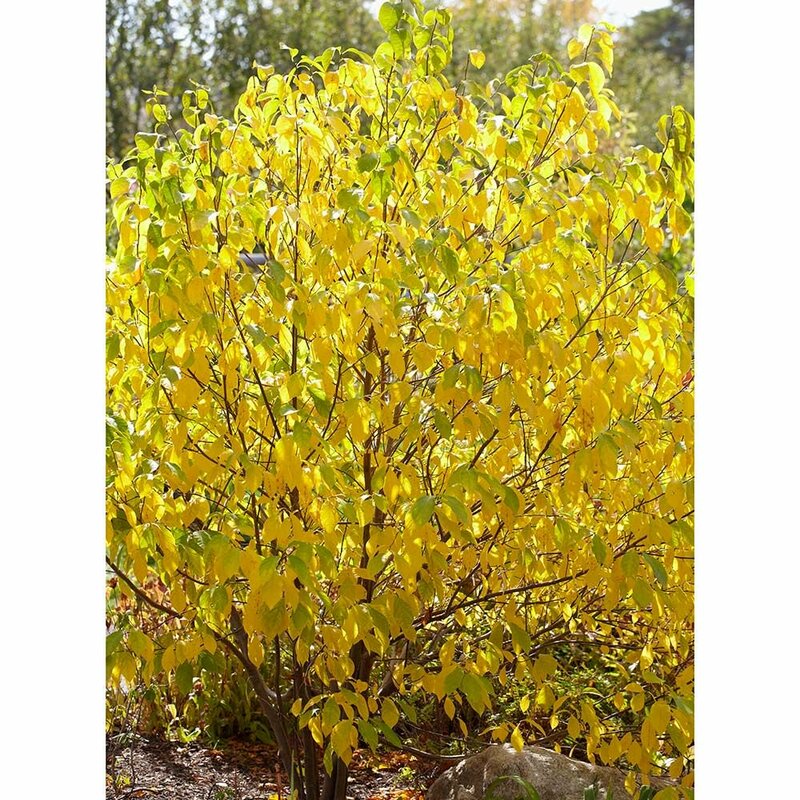 Give the plant time to show its leaf buds then prune above that level.